As a vegan I frequently find myself defending veganism. “What made you do it?” people usually enquire about my decision to cut out all animal products from my diet. Don’t get me wrong, I don’t mind being asked about my plant- based diet. It’s just that omnivores never seem to get asked these things. They are usually regarded as the control group, the norm, and veganism is considered a deviation from that norm. This strikes me as a, extremely biased way of looking at human nutrition. Whether or not we consume animals is always a choice, regardless of what diet we end up choosing. 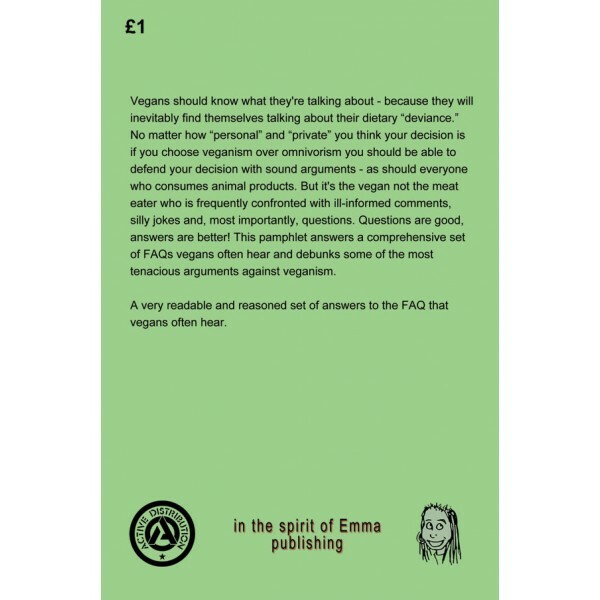 If you decide to eat meat you should be able to defend your decision with sound arguments, as is expected from vegans. “Why do you eat meat?” “Why do you consume animal products?” Given what we have come to know about animal- eating and its many negative effects on the environment, our health, and the well-being of animals, I would find it very difficult to answer such questions satisfyingly if I was a meat-eater. The plant-based diet, on the other hand, has widely been recognized as the healthier and less ecologically harmful option. That’s not to say that dissenting opinions and beliefs should be dismissed a priori, but I’m still waiting to hear a single convincing argument for why humans should eat meat and other animal products, why we should not consider veganism. I doubt that such an argument really exists, at least not in the context of civilized society. It goes without saying that there are situations, such as wars or famines, that render it next to impossible for people to take ethical considerations into account when it comes to their food. In the following pages, I will discuss choices and their implications, and I want it to be absolutely clear that I don’t criticize the actions of those who have no choice. 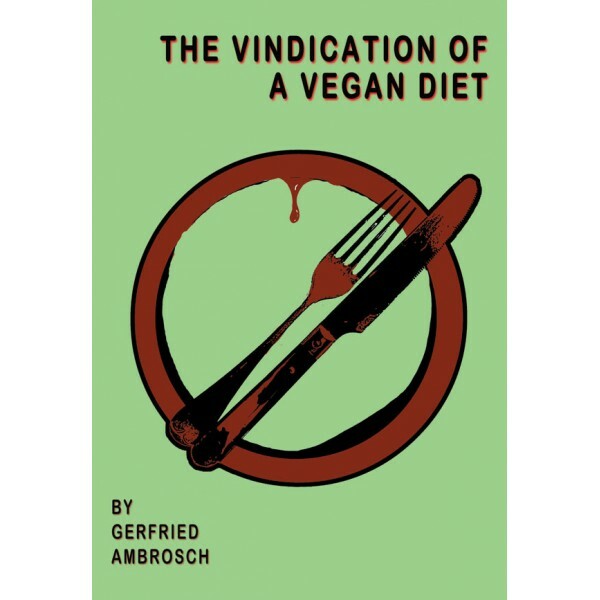 In the more privileged parts of the world, however, where most of us are free to choose what we eat, people often bring forward arguments against veganism that are really just statements about their personal culinary preferences or convenience. I don’t think these count as moral arguments. To be fair, not all arguments against veganism are myopic; some are harder to refute than others; some are very well- founded; some are stupid. Here is a list of such arguments and why I think they are untenable. This is the 2016 updated offset print version.